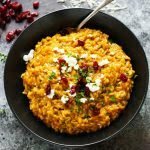 so you can celebrate the season with your guests. We have a few more December dates available. Please contact us today to book your holiday party. 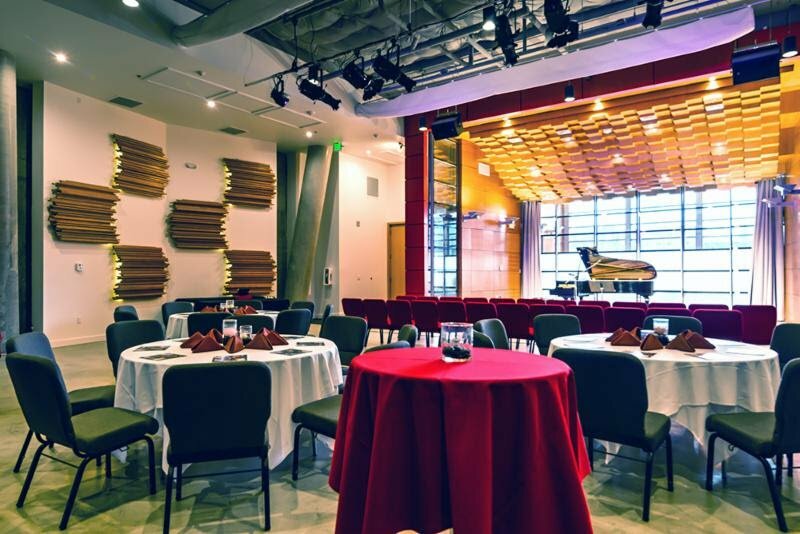 RESONANCE AT SOMA TOWERS is a stunning venue in downtown Bellevue perfect for hosting a wide variety of events. The stage and technically advanced lighting & sound system are just a few of the unique qualities of this beautiful Bellevue venue. 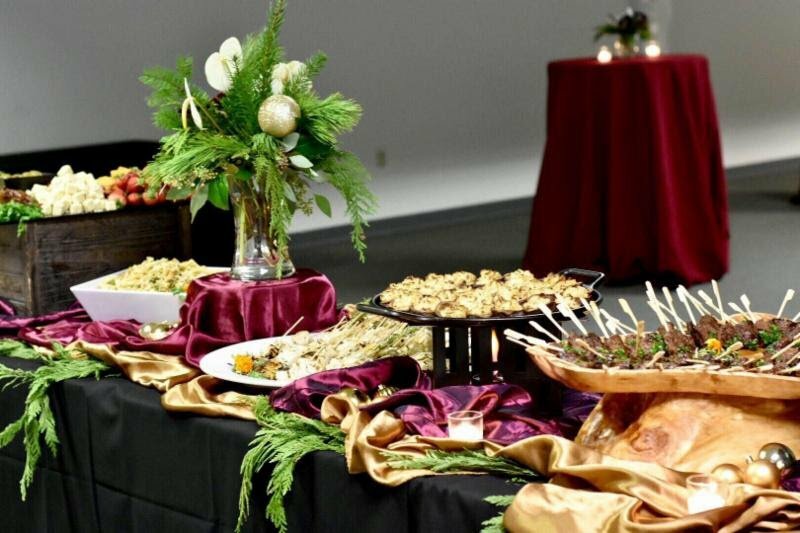 We’re a preferred caterer and look forward to catering your event at RESONANCE AT SOMA TOWERS. 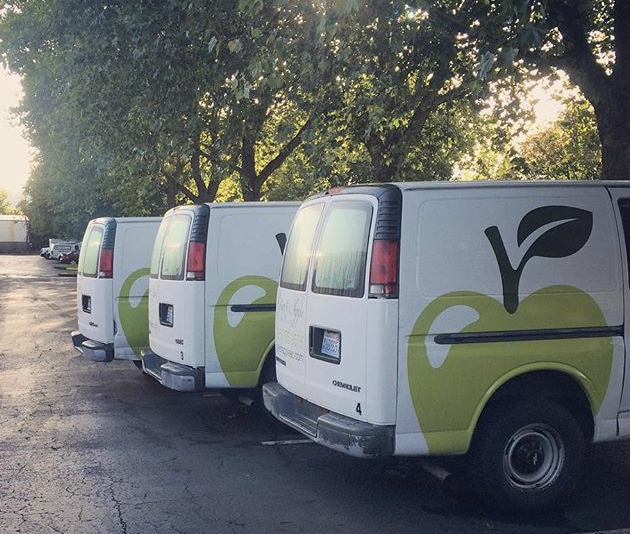 Green Apple Events & Catering will listen to your vision and create an event you will be proud of. The tone will be set for an exceptional party starting with the very first impression your guests are greeted with complete with delicious food and superior service throughout. Our dedicated professionals will exceed your expectations so you can enjoy the guests you have gathered for your celebration! as a tasty vegetarian option. 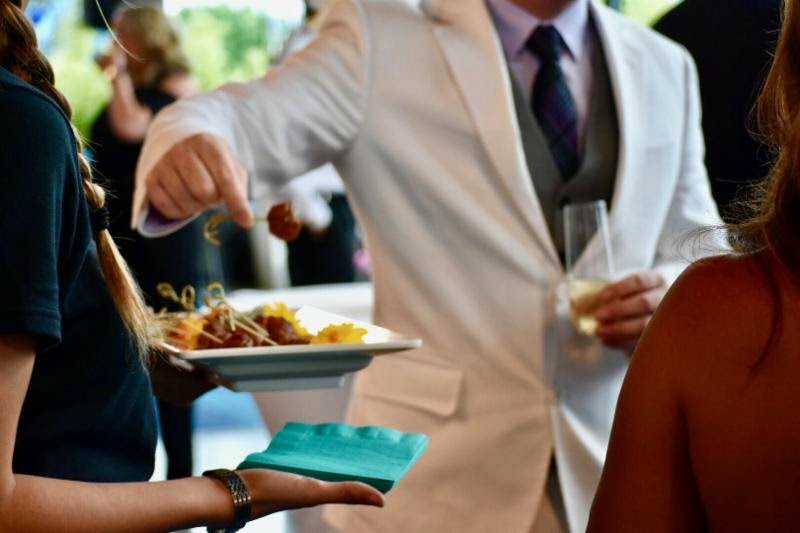 Beverage service is an integral part of an event and deserves the same high level of service and perfect execution as our delicious food. 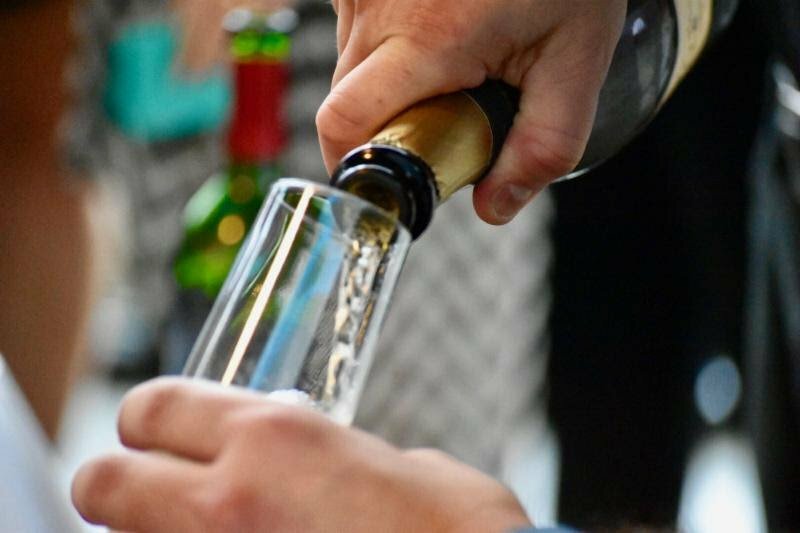 We hold a Washington State Liquor License and can provide you with either a host or no–host bar complete with professional licensed bartenders. Cheers!